NEW YORK/TORONTO (January 18, 2012) -- Two veteran and respected captains of their National Hockey League clubs, Daniel Alfredsson of the All-Star host Ottawa Senators and Zdeno Chara of the Boston Bruins, have been named team captains for the 2012 NHL All-Star Weekend in Ottawa, the National Hockey League Players’ Association and the National Hockey League announced today. The Captains were selected by their fellow NHL All-Stars and will lead the team selection process during the 2012 Molson Canadian NHL All-Star Player Fantasy DraftTM on Thursday, Jan. 26. As captains, Alfredsson and Chara also will set their team rosters for the 2012 Molson Canadian NHL All-Star Skills CompetitonTM on Saturday, Jan. 28, and wear the “C” during the 2012 Tim Hortons NHL® All-Star Game on Sunday, Jan. 29. The NHL All-Star teams are now designated as Team Alfredsson and Team Chara. Team Alfredsson will wear the white Reebok NHL All-Star jerseys, helmets and socks, with red trim throughout and red gloves and pants. Team Chara will wear the dark blue jerseys with royal blue trim, navy blue helmets, gloves and pants and navy blue socks. Alfredsson is playing in his 16th NHL season, all with Ottawa. He has served as Senators captain since 1999-2000, the longest active streak in the NHL. The 39-year-old Gothenburg, Sweden, native captured the Calder Trophy as the NHL's top rookie in 1995-96 and holds franchise records for career games, goals, assists and points for the regular season (404-654--1,058 in 1,098 games) and Stanley Cup Playoffs (45-43--88 in 107 games). Alfredsson will be making his seventh career NHL All-Star Game appearance. Captain of the defending Stanley Cup champion Boston Bruins, Chara is playing in his 14th NHL season. He spent four seasons with the Senators from 2001-02 through 2005-06, helping the club average 106 points per season and capture a pair of Northeast Division titles in that span. The 34-year-old Trencin, Slovakia, native has been voted a finalist for the Norris Trophy as the League's top defenseman in three of the past four seasons. He will be making his sixth career NHL All-Star Game appearance. Two alternate captains, one for each team, will be named later. Following the overwhelming success of its debut at last year's All-Star Weekend in Raleigh, the 2012 Molson Canadian NHL All-Star Player Fantasy Draft TMwill be held on Thursday, Jan. 26 to divide the All-Stars and Rookies into two teams. 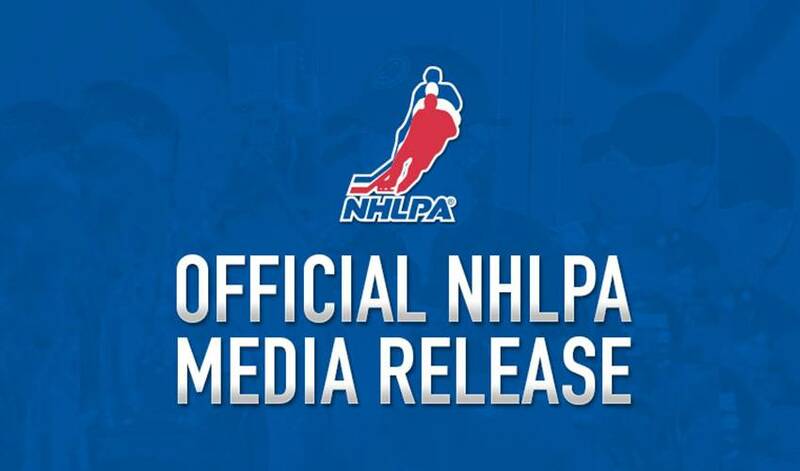 The draft will be televised live on TSN and RDS in Canada and NBC Sports Network in the United States at 8 p.m. ET from the Hilton Lac Leamy in Gatineau-Ottawa, Quebec.